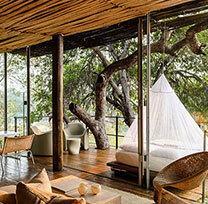 Set out on a refreshing 4 day luxury Kruger Park safari and experience the real wildness that Africa is best known for. This unforgettable trip includes exciting game drives in the Kruger, luxury laid-back accommodation, and many animal sightings. 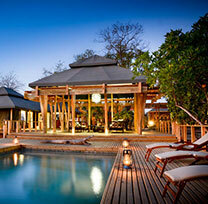 This relaxed 4 day break is as revitalising as it is exciting. 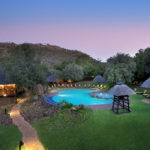 The Kruger National Park has a formidable reputation for its commitment to wildlife preservation and for being South Africa’s most famous national parks. 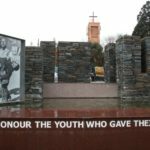 It was founded over 100 years ago and continues to have a special place in the hearts of the locals and international visitors alike. The Kruger is home to hundreds of animal, bird and reptile species, making it one of the most versatile places to experience the African safari. Guests to the park have a very good chance of seeing the Big 5 which comprise of the Lion, Leopard, Cape Buffalo, Elephant and Rhino along with all kind of other interesting creatures and critters. 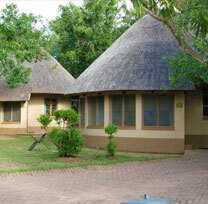 This luxury 4 day Kruger Park safari includes game drives and comfortable accommodation. 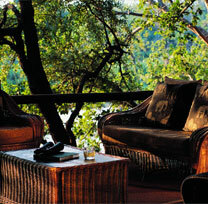 4 days in the Kruger is the perfect amount of time to see everything you hope to see. 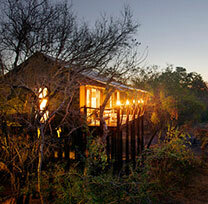 With 2 game drives or more each day, guests experiencing this 4 day safari are in for a real treat. 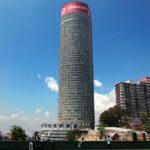 This tour leaves from Johannesburg, where you will be collected from either your accommodation or from OR Tambo International Airport early in the morning. It is about a 3 hour drive through scenic mountains and farmlands before you arrive in the Lowveld and then at the Kruger National Park. 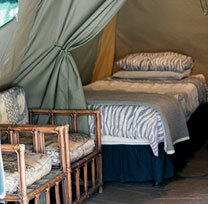 Upon entering, you will enjoy your first safari of the trip. In general, we like to take our guests out early in the morning and again late in the afternoon, the two best times of the day to see wildlife. We like to take our guests out just before dawn, so you can expect most days to start quite early. On the final day of this 4 day adventure, we have time for one last morning safari before we transfer guests back to Johannesburg. 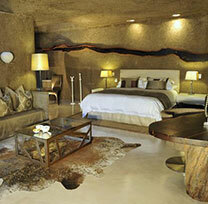 As with any of our luxury safaris, you can expect luxury accommodation and the very best facilities. You will have access to all of the amenities to make your stay more comfortable and relaxed while journeying with us. This accommodation is tucked away from the world, leaving you with nothing more than the absolute quiet that can be found in this part of the world. 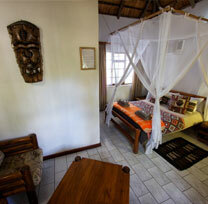 We return to the accommodation after every game drive and there will be plenty of downtime for relaxing. 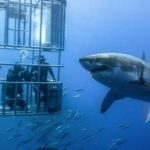 As with all good safaris, ours are guided ones conducted by experienced guides who can teach you all about the various animals and other sightings you will be seeing. We drive through the Southern regions of the park and with each drive we explore a different map of roads of which there are plenty in this area. 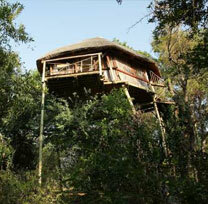 Each safari is conducted in the comfort of a safari vehicle. 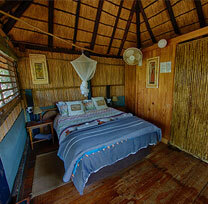 Please ask us about our safari specials and please read our TripAdvisor reviews before making your booking.